GREAT LOCATION! MINUTES FROM CHERRYDALE SHOPPING AND FURMAN UNIVERSITY! 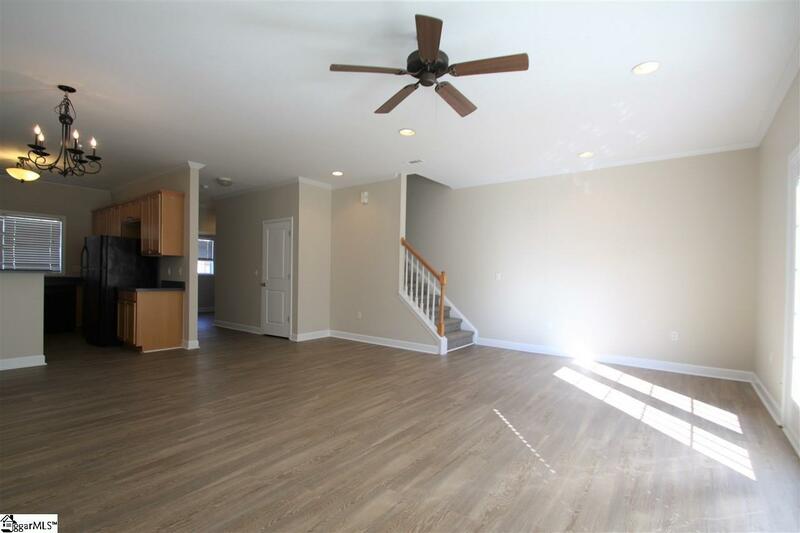 WONDERFUL 3 BED/2.5 BATH TOWNHOME - READY TO MOVE IN! 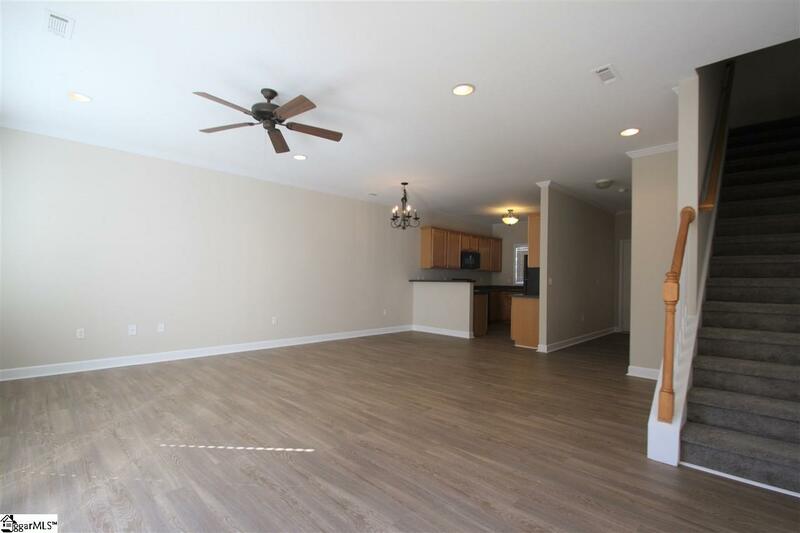 As you walk in the open floor plan greets you. Just off the entry foyer is a laundry room and half bath. Notice the beautiful new laminate flooring! The living and dining areas are combined perfect for entertaining! The kitchen has lots of cabinet space and is open to the rest of the living area on the first floor. 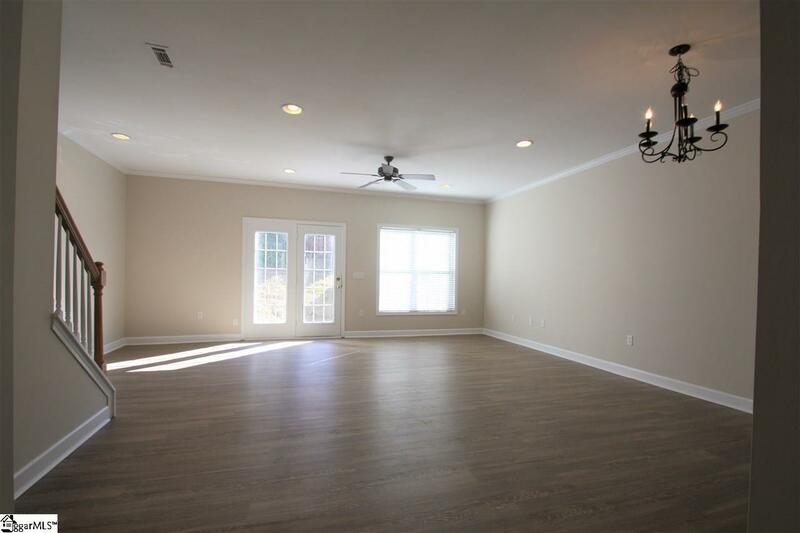 Off the living room is access to your patio and a locked storage area. There is additional storage under the staircase as well! The stairway and upstairs has new carpeting. The master bedroom is at the top of the stairs, with an on-suite full bath and large walk-in closet. Down the hall is another full bath and 2 nice sized additional bedrooms. There are disappearing stairs for access to the attic. 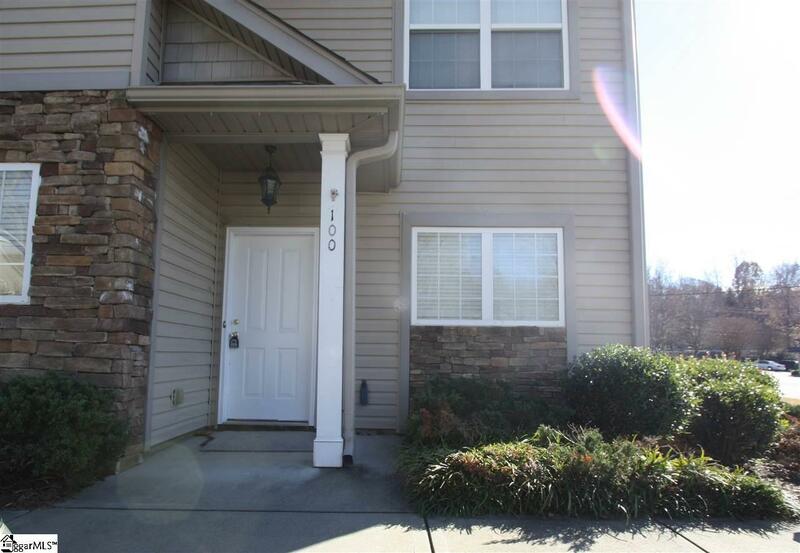 Make this townhome your own ---call today for your private showing!